Fine. Sewn binding. Cloth over boards. Beach lovers will adore this this gorgeous new stationery range celebrating the natural beauty of the seashore. 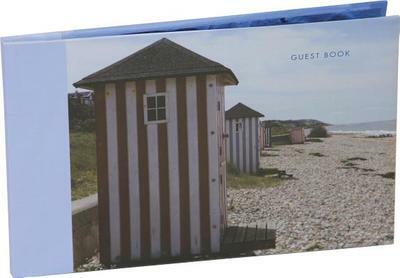 Each item features evocative images of beautiful places and spaces that conjure up those few precious weeks of the year when we leave real life behind to enjoy rest and relaxation close to nature. Still Sealed in Plastic. Never used! As New Condition-Over 750, 000 Internet Orders Shipped.